The IMBRSea students are now so numerous that 2 summer schools were needed this year! 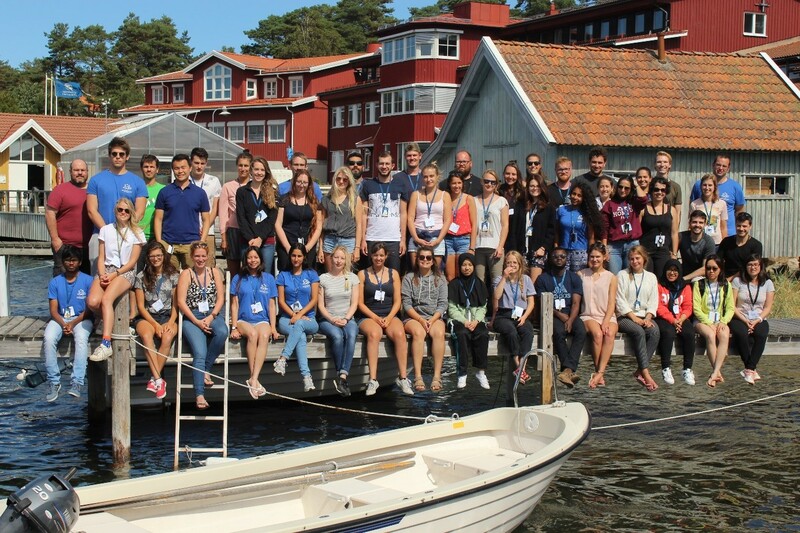 The famous August Summer Schools - 10 days each - were hosted by the Tjärnö Marine Laboratory in Sweden. In total 87 students and 20 teachers from different universities participated. Students were divided in small teams of 5 to 6 people and developed a research topic from the first research proposal, over practical work, to results validation. The adventures of the research teams can be found at the IMBRSea joint school blog: http://imbrsea.blogspot.com/2018/08/imbrsea-summer-school-embarks-in-tjarno.html.